If you’re just getting started with home automation, you can’t help but feel a little overwhelmed because of all the choices out there. 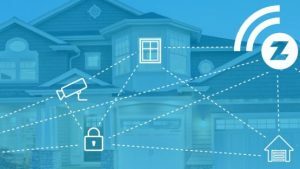 Also, chances are that you haven’t made up your mind yet whether you want to automate your lights, your doors locking, your thermostat, or even an set up a homemade security system. This is why it’s easy to feel hesitant and unconfident that the system you’re trying to build will work well together. The TechyHome is here to help you out find the best smart home and home automation devices and also to have a more informed opinion about the different systems out there. 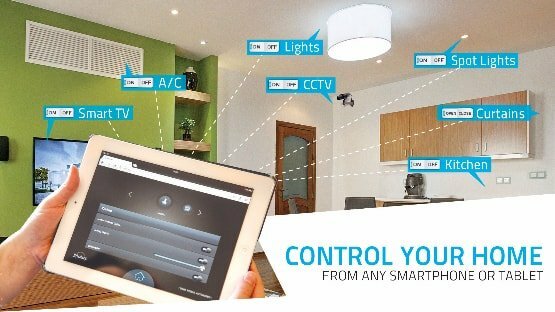 A small guide to get started in Smart Home and Home Automation.